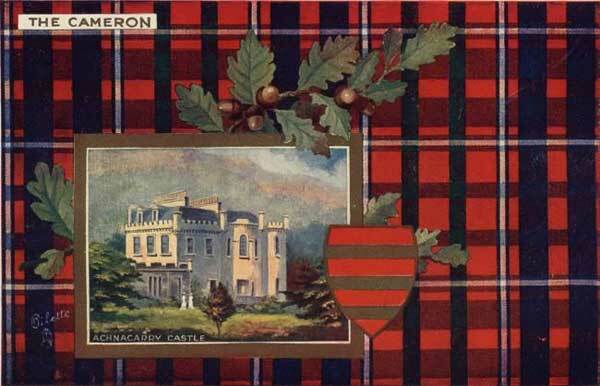 Clan Cameron, their Castle and information. Clan Lands: Lochaber, Northern Argyll. Clan Seat: Achnacarry, Lochaber by Spean Bridge. Clan Lands: Lochaber, western highlands, Scotland. 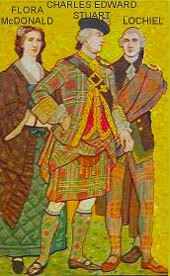 A Donald Dubh, in the early 1400's is generally accepted as being the first authentic Cameron Chief of the Clan. Donald was possibly from the MacGillonies or a Cameron of Ballegarno in Fife and he married an heiress of the local MacMartins of Letterfinlay. This pedigree together with his qualities of leadership united the local community under one banner and from that time they were to be known as Camerons. 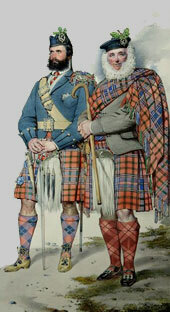 The Clan chiefs were known as Captains of the Clan Cameron until in 1528 the Cameron lands were collectively grouped into the Barony of Lochiel. 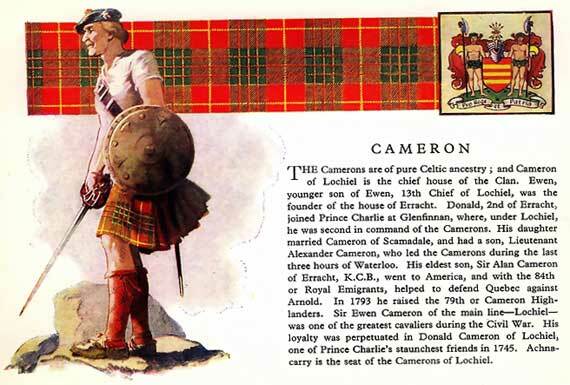 The Clan Chief then took the title Cameron of Lochiel. 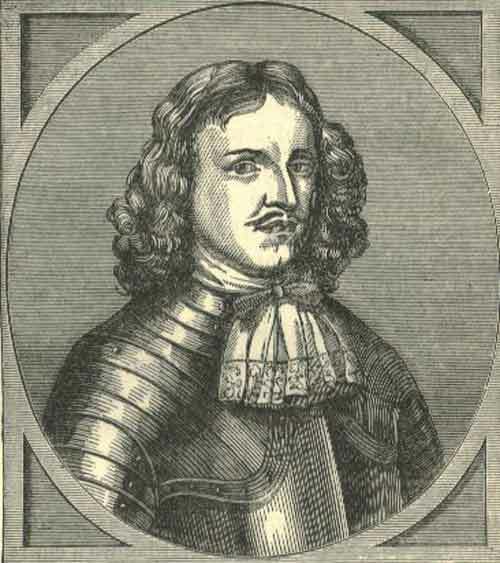 Sir Ewen of Lochiel fought at Killiekrankie ten years later. The Camerons were always strong adherents of the Stuarts and Sir Ewen never submitted to Cromwell. Although too old to serve in 1715 he sent his son John with the Clan to help the Earl of Mar. Gentle Lochiel was a name given to Donald, 19th Chief, he devoted himself to improving the living conditions of his clansmen. Like his father and granfather before him, he was a Jacobite. Initially he had tried to talk Prince Charlie out of a new uprising at that particular time but when Charles was insistent he put his doubts aside and Clan Cameron gave all they could in support to the venture. 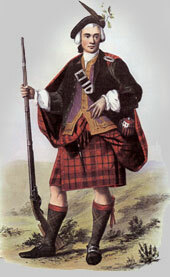 Lochiel took Edinburgh with 650 men of his clan and led the charge at Prestonpans. 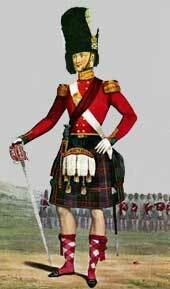 He was wounded at Falkirk and at Culloden, severely wounded, he had to flee to France. He died there in exile in 1748, at the age of 53 in command of a French regiment at Flanders. His brother Archibald Cameron was arrested in 1753 and taken to London where he was to be hung, drawn and quartered at Tyburn. Clan Castles: considering the Camerons were such a famous Clan there is not much to show on the castles list, possibly due to the Clan location being so far to the north which must have given a certain amount of security in itself. Tor Castle was built by Ewen the 13th chief, about 1530. Although not ideally located this was to be the Clan seat for the next 130 years and a bone of contention with the Mackintosh's and clan Chattan. 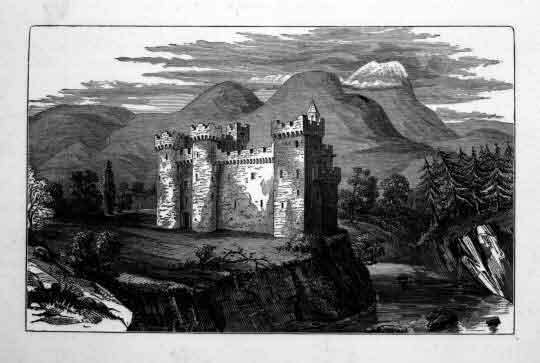 Achnacarry Castle which is 12 miles north-east of Fort William, was built in 1655 by Ewen Cameron, the 17th Chief. It was a large wooden building, built as a new seat for clan business and to entertain visitors. It was burnt down in 1746 as part of the reprisals after Culloden. The Lochiel estates were seized by the crown, the family went into exile. They returned under the General Act of Amnesty of 1784, and after paying a large fine the lands were returned to Donald Cameron the 22nd Chief. 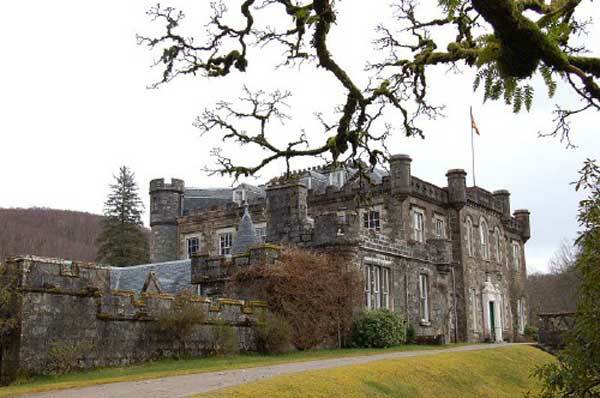 In 1807 Donald, built a new Achnacarry, this time in stone. 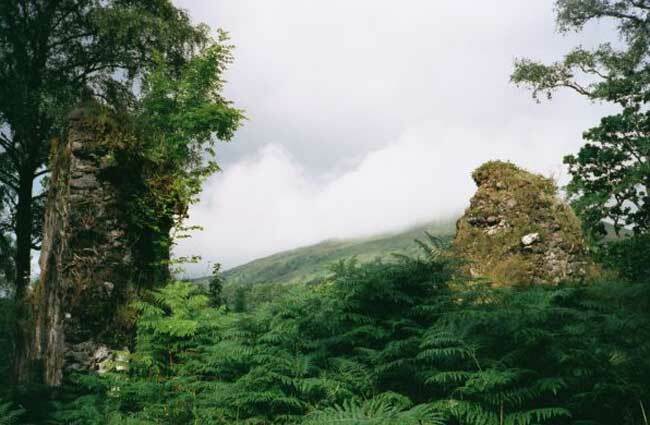 During it's life it has been visited by Queen Victoria in the 19th century and was also requisitioned during the second World War as a training establishment for the Commandos who used the Spean Bridge area. It was modernised in 1952 and is still in use today. 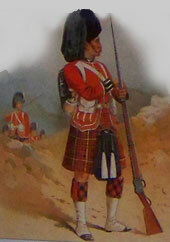 The clan founded the Cameron Highlanders who were said to be "fiercer than fierceness itself".